Worth every dollar! Everyone needs to try this atleast once as it was awesome. Thanks to Henry as well. Very professional and fun staff. Greatest and fastest experience of my life till now. Very friendly and caring staff - made the whole experience enjoyable. The skydive was a present from my daughter for my husbands 60th Birthday and I got roped in too! But so glad I did it. I've never experienced such exhilaration and the views are unrivalled. Thanks! 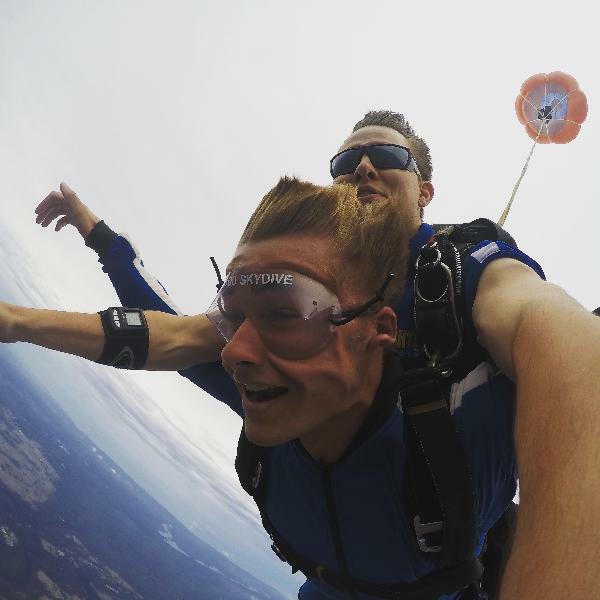 This was an amazing experience for someone that hasn't sky jumped before, The team were super friendly and organised everything for us. Would recommend to anyone thinking about it. 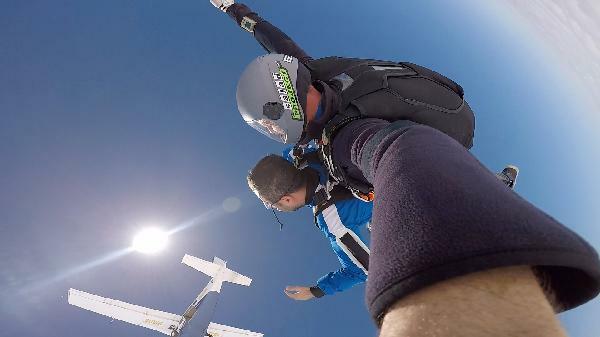 Your message has been sent to Tandem Skydive up to 14,000ft - Sydney. You should hear from them shortly. 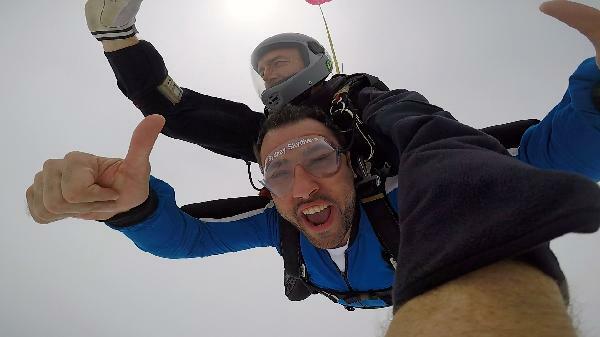 Please note: all responses will come directly from Tandem Skydive up to 14,000ft - Sydney, and not the team at Bookme.